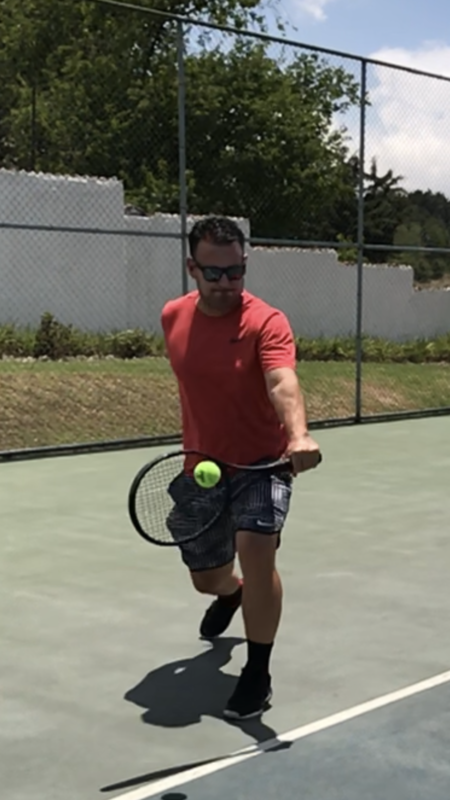 Like many adult players, I lost tennis in my life for a while after playing as a child. Now I’m back on the court with a vengeance and making up for lost time! I began playing when I was nine years old. I was the kid you had to drag onto the tennis court. It was my parents’ way of making sure I didn’t become overweight and lazy. In the summers, they forced me to play one hour of tennis followed by another hour of swimming every day. I wasn’t very good at tennis. In fact, I hated it. But, little by little, I started to get the hang of it. Then I got hooked. After two years of fighting going to practice, my parents had to drag me off the court. I abandoned swimming and wanted to spend all my free time hitting that yellow ball. I entered every tournament our family’s budget permitted. I played national and local tournaments, went to tennis camps, and played whenever possible. At 19, I started experiencing serious back problems affecting my sciatic nerve. I would play for three months then need to stop – requiring four months of physical therapy to get better. I’d try again, but soon get sidelined and have to return to therapy. After several cycles of this, a doctor suggested I consider quitting tennis entirely; he felt tennis was the cause of my back problems. So, I quit. That decision remains one of my biggest regrets in life. When I was 29, to get back in shape, I started occasionally running and my back felt OK! Then, I picked up squash and had no problem with that either. The weight I lost seemed to make a big difference during my workouts. Encouraged, I started thinking that going back to tennis might be possible without compromising my back. I picked up my tennis racket and started playing once a week. After a couple of months, I played twice a week. Before I knew it, I was playing five times a week. To play more often, my friends and I put together a tennis group and organized tournaments inviting players from other cities. I have loved every minute of my return to tennis. Playing tennis again has become one of my greatest motivations to stay fit – physically and mentally. The drive to improve, the thrill of competing, the consistency of training, the friendships and the life lessons I apply on and off the court…I can’t get enough! My passion for tennis is stronger than ever, and I look at it in a more mature and committed way than before. Playing four to five times a week can be hard – especially when it is a hobby. There are lapses of weeks or even months when hitting isn’t possible, but I won’t let this be a reason to quit. If I try and play at least once a week or even once every two weeks during the difficult agenda times, it helps remind my head and body what playing tennis contributes my life. Doing this will ensure I never quit entirely – it would be impossible. In retrospect, tennis taught me the first of many valuable life lessons. I learned the value of consistency and hard work. If you want to achieve something, it’s not going to come easy. You need to put in the hours of work and make the time. I believe that if you stick with it and don’t give up, you’ll get there – eventually. Tennis is very responsive when you commit to training, playing and looking after your physical condition. Your strokes feel smoother, your timing starts to sharpen, and your double faults cut in half – and then by half of that! You start looking forward to conditioning drills. And you can play three sets without waking up the next morning unable to get out of bed! All this happens slowly, but when it does, your enjoyment of the game heightens to a level I just can’t put in writing. You start looking for players that are better than you and make it a short-term goal to beat them (always in a friendly-competitive manner of course!). This feeling for me is indescribable. I have tried to describe what it feels to beat an opponent whom I had lost four consecutive tournament finals to, but I just can’t. I can only tell you how great it feels. You get hooked and want to feel it again and again. I regret all the years I stopped playing. I always think, “What if I never stopped? How would my tennis be now?” But, what’s done is done, and I just put that in the drawer of another life lesson tennis has taught me. No time should be wasted thinking about a decision I can’t change. But, I realize now, you can lose so much if you don’t commit to what you love. I hope by sharing my experience I can help motivate as many people as possible. Get back on the court and play with as much or more passion today as you did when you started. There are so many opportunities to enjoy and learn about life on a tennis court – especially when it’s a sport you love. Alvaro Herrera is from Quetzaltenango, Guatemala. A medium-sized city in the mountains of Guatemala. 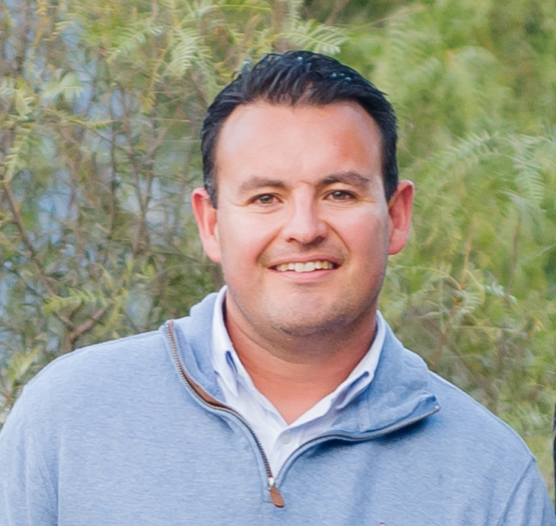 As an architect, he has dedicated his career to residential design, construction and real estate development. A fan of his family, work and tennis. 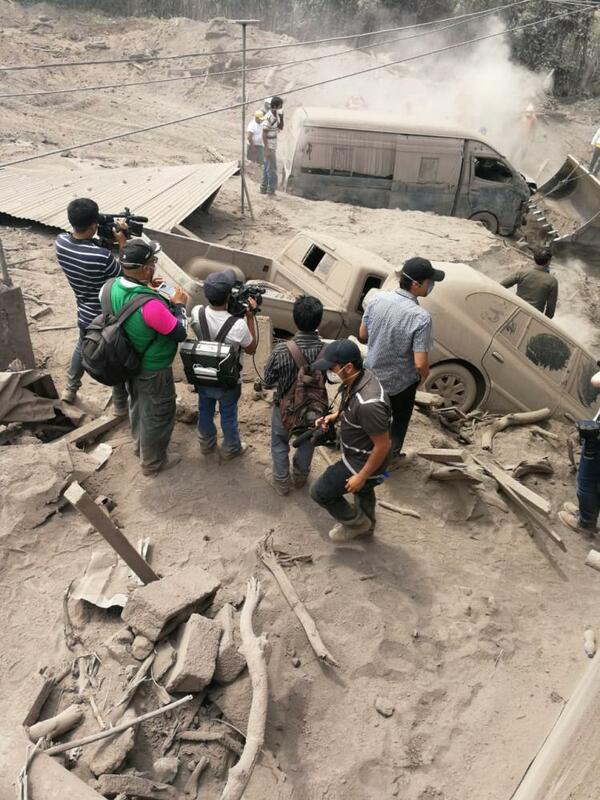 Editors Note, June 6, 2018 : We have heard that Alvaro and his family are safe from the devastation caused by the recent volcano eruption in Guatemala. Last month I experienced something that changed my life in a split second. Something that wiped our slate clean. It was as if life told us, “I know you made your plans. They were fine, but start over and make it better this time”. As I usually do, I relate life to the tennis court and this the recent disaster makes me think of all the bad tennis days. Days when the net suddenly has a thing for you. Days when the ball hits your frame more times than it touches the strings. And days when your rally’s get shorter, and your strokes become tighter. The heat builds up in you and after one, particularly lousy shot, you launch your racquet in anger. And once it lands, you hear the frame crack. Now, you can’t play at all. That you gained absolutely nothing from this rant, except, a broken racquet. It isn’t the racquet, the court, or your opponent with the problem. It is you. I think, how a person reacts to moments of intensity that determine how you feel about the outcome. In my experience, both in tennis and in life, anger and impatience do not make situations better. The only thing I know that does work is to get out, hit more balls and keep practicing – keep trying, and then, do it again. There is only one way of going through something when life pulls the rug from under your feet is to go out and try it again. That’s what we’re doing now.